Healthy Christmas day snack idea. I just wanted to show you all our healthy snack alternative for Christmas day nibblies. 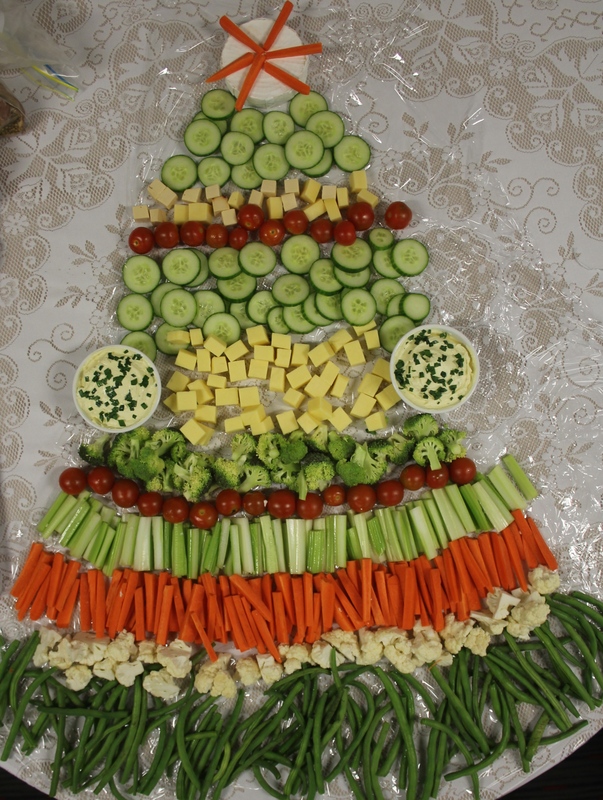 Just point the children at the “Christmas tree” table and let them snack away. Even if they are full before the big feast, at least it’s healthy food. Plus it looks cool too!